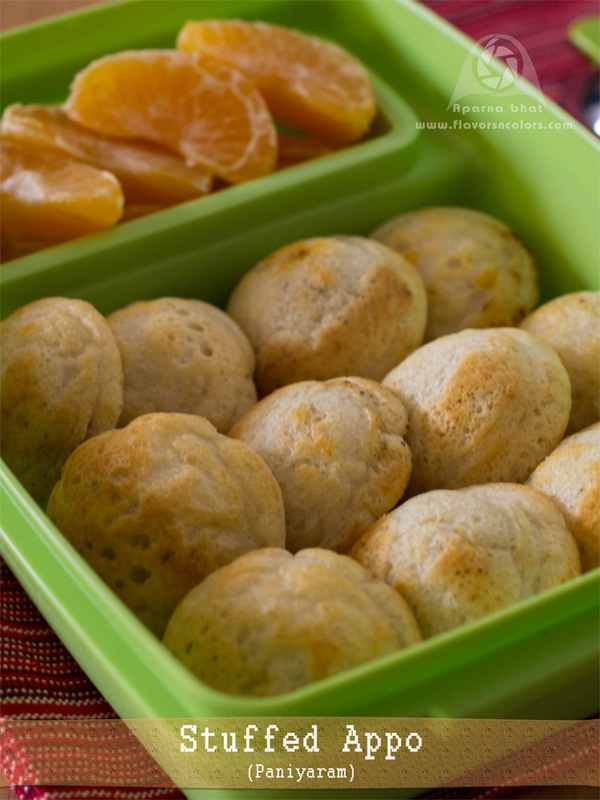 Are you searching for kids lunch box recipes? Sometimes do you get stuck for kids lunch ideas as well as healthy eating ? Then here is happy news. 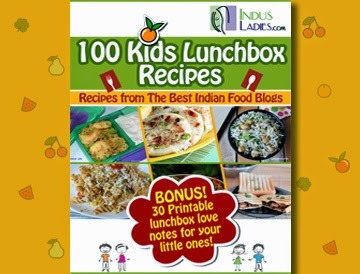 Indusladies has come out with an E-book having simple and easy recipes [besides 30 printable lunch box love notes as bonus] that will help you in packing your kids lunch box. Its a beautiful compilation of 100 yummy recipes from different bloggers around. I am sure this list will be helpful for busy moms, and make us worry less once we see empty tiffin boxes back from school. A proud moment for me as I share with you all that two recipes from Flavors and Colors, has been selected and featured in this ebook and me doing happy dance here as I read Flavors and Colors been mentioned under 100 best Indian food blogs for this book. 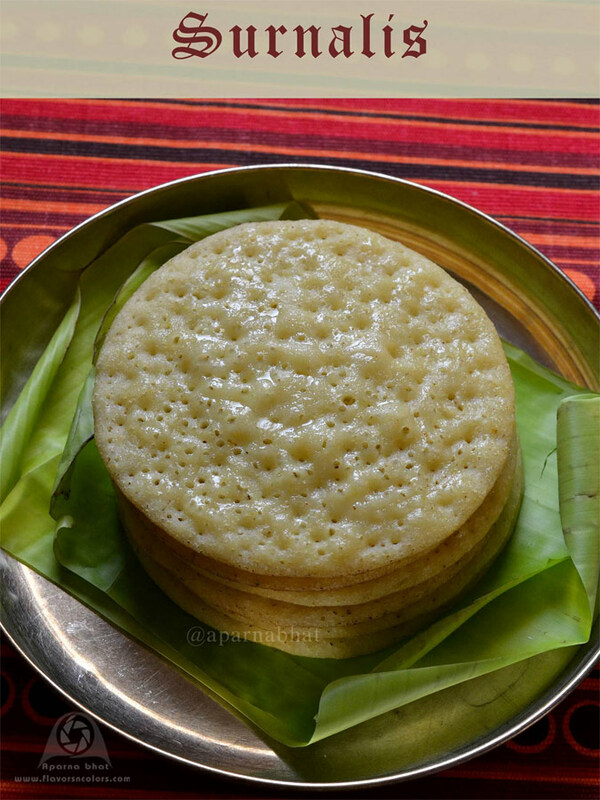 Many thanks to the organizers for selecting the below recipes and linking back to the blog. Do try the above recipes and other recipes from the book. So why wait, grab yourself a free copy of this e-book and surprise your kids.